If you dont find time to laugh or let loose youre definitely taking life too seriously. A funny bit of advice Dont ever take life too seriously. You will never get out of it alive. 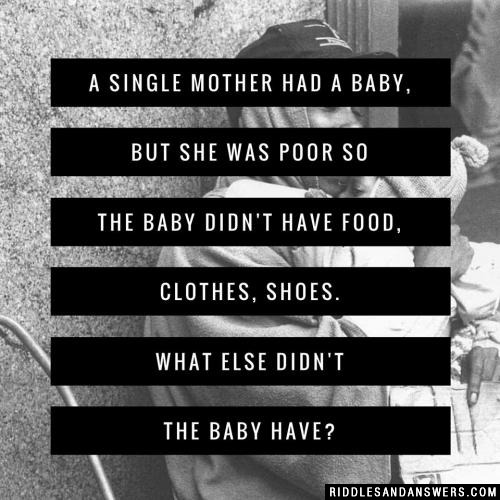 One way to think about or look at life in a different way is with our life riddles collection. 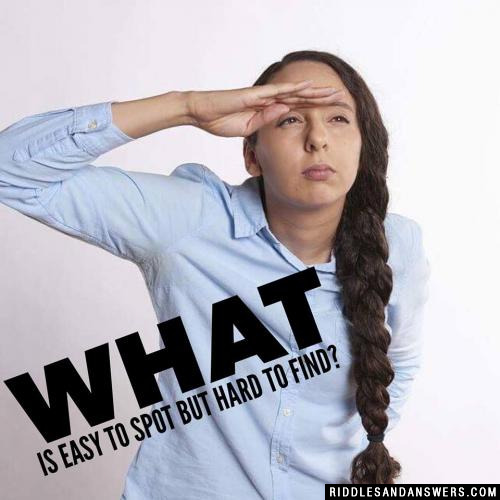 Our staff has searched all over the internet to gather the best collection of life riddles online. On a Sunday morning with your cup of jo, instead of breaking out your usual Sunday morning paper and solving your weekly crossword puzzle, switch it up for a change and challenge yourself in a different with our collection of life riddles. We have to admit, some of these brain teasers are a bit on the difficult side, but a little challenge never hurt anybody, right? But dont worry. Should you get stuck, just hit our Show Answer button to reveal the answer. 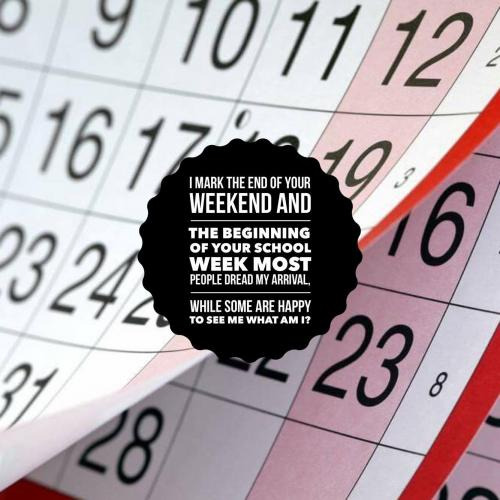 Kick off your shoes, relax and enjoy life...with our life riddles and answers. 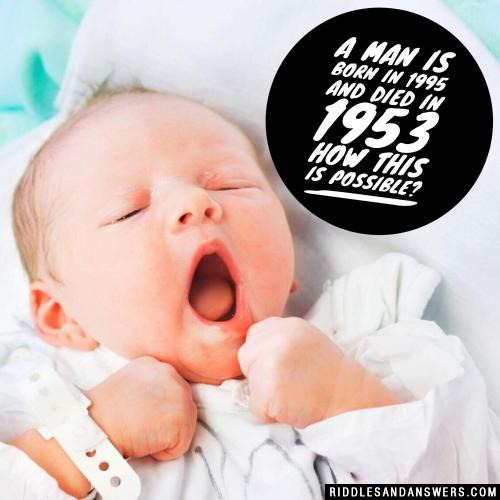 A man is born in 1995 and died in 1953 how this is possible? He was born in Hospital room '1995' but he died in the year of 1953. 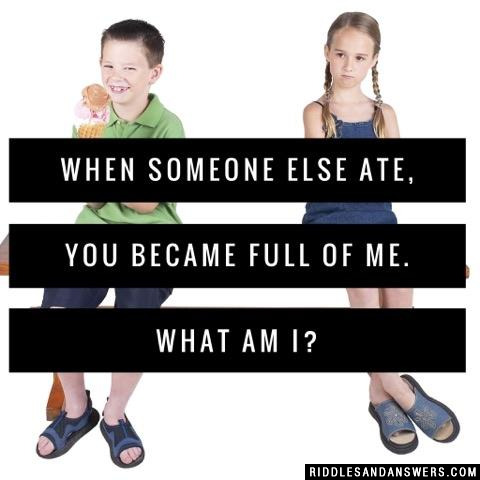 When someone else ate, you became full of me. What am I? After me, the wise inquire. 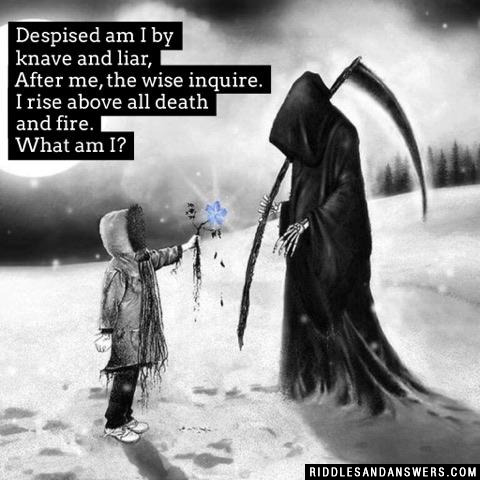 I rise above all death and fire. Round and Round, never off the ground. What am I? 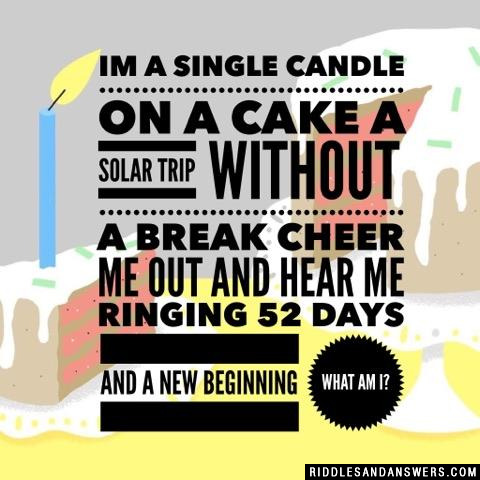 Can you come up with a cool, funny or clever Life Riddles of your own? Post it below (without the answer) to see if you can stump our users.